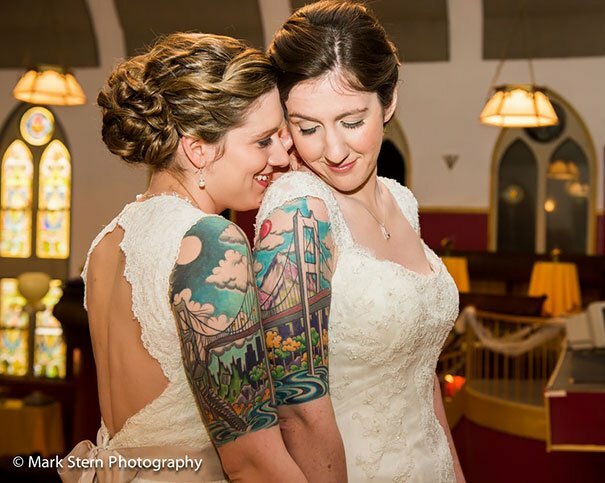 Tattoos are one kind of art which was mostly used by the punks. But now, the days have changed. 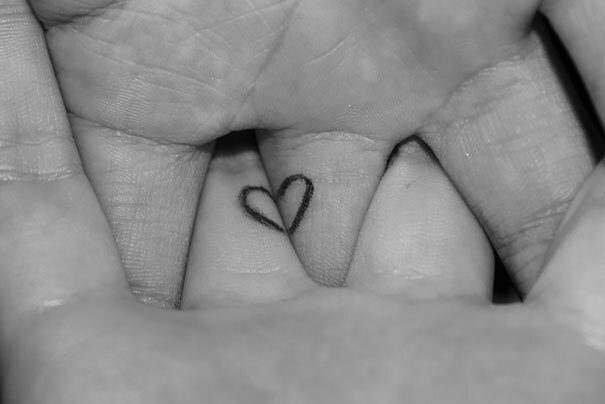 People express their emotions, feelings and love by the tattoos. 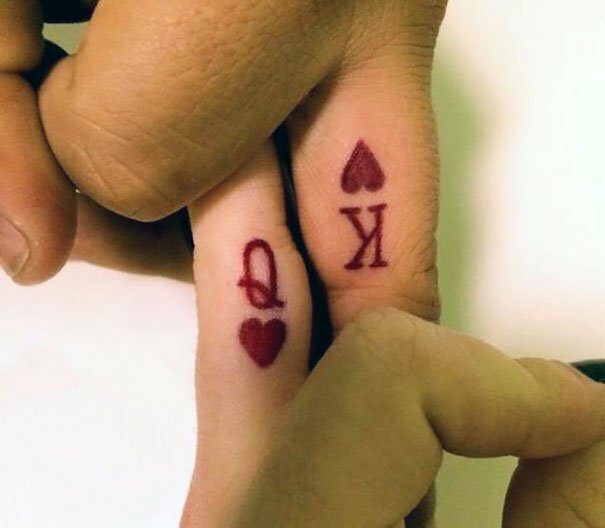 Couple tattoos can express your love towards your beloved one. 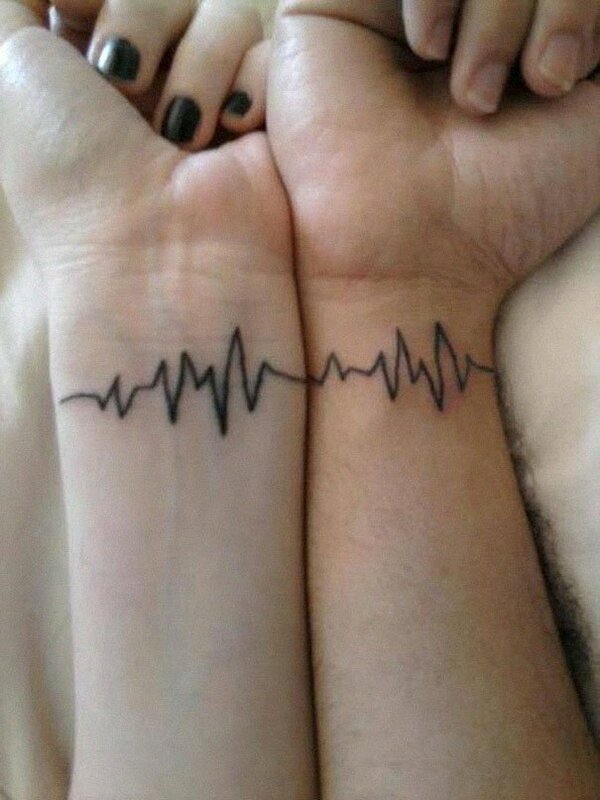 Make them feel that you are totally incomplete without them, like the tattoo. 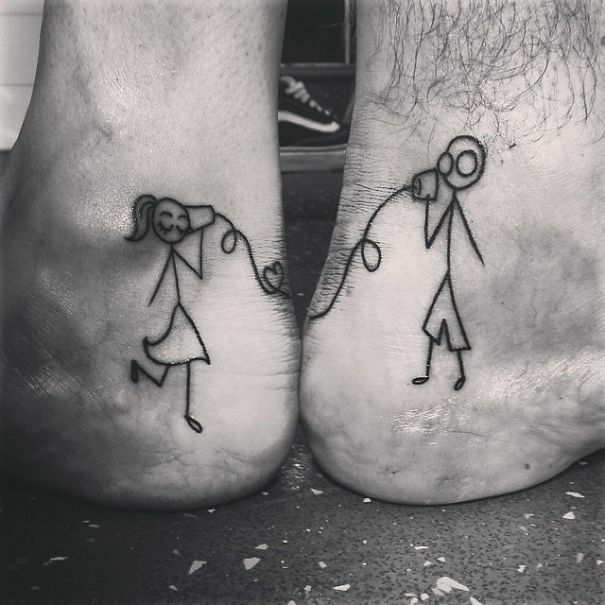 Creative and clever tattoos will be with you forever and help you grow old with your loved one. 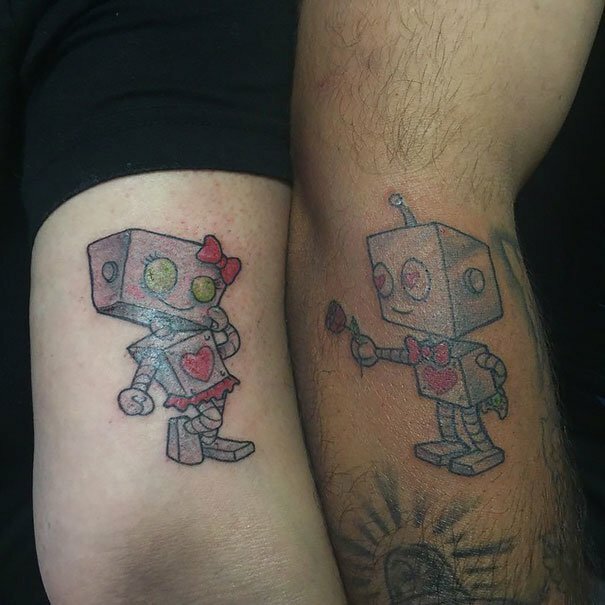 Every couple has their favorite things. 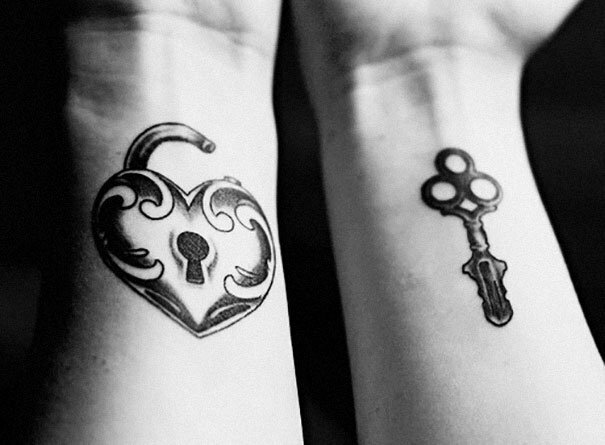 It can be anything, but one thing you should keep in mind that it shows the symbol of your love. 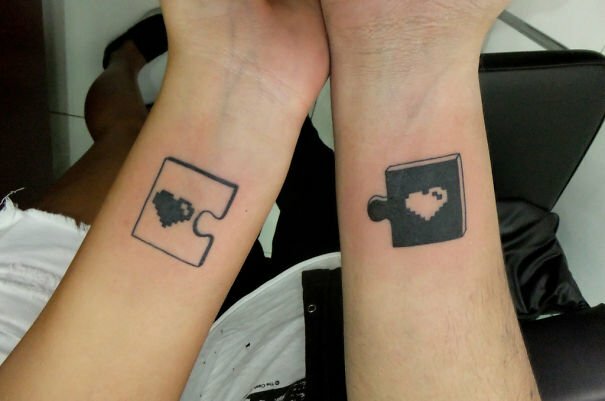 Here are some clever and creative couple tattoos idea. 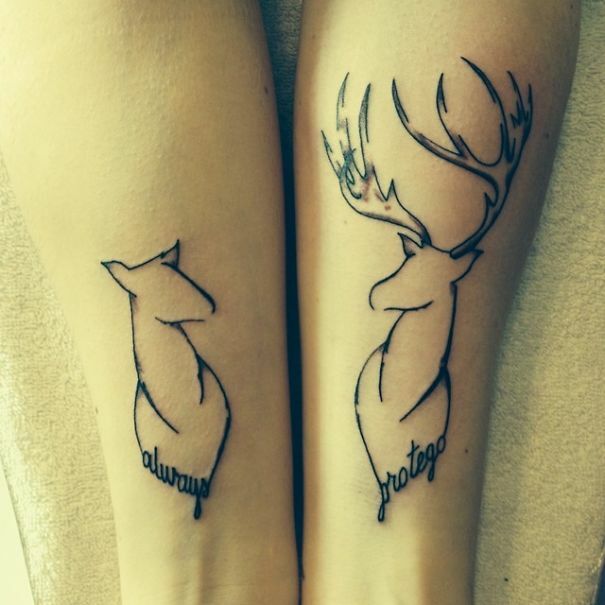 If you and your spouse have matching tattoos, feel free to share with us. Also let us know your thoughts and which one did you like most. This post was inspired by boredpanda!! Thanks. Tattoos are not always good. Some of the Celebrities are very aggressive in using them. 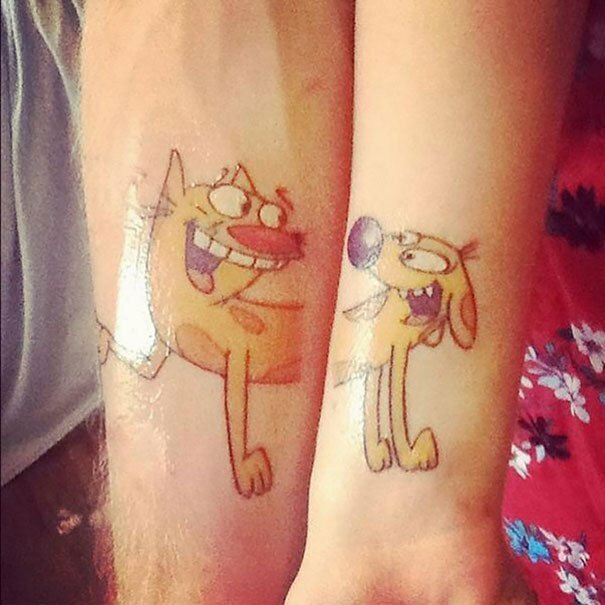 Find out the worst celebrity tattoos. 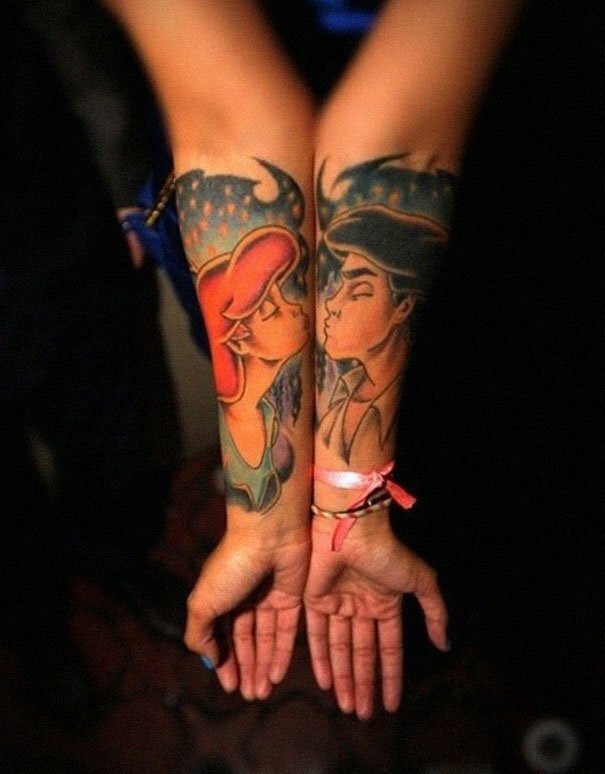 Insane tattoos can blow your mind. 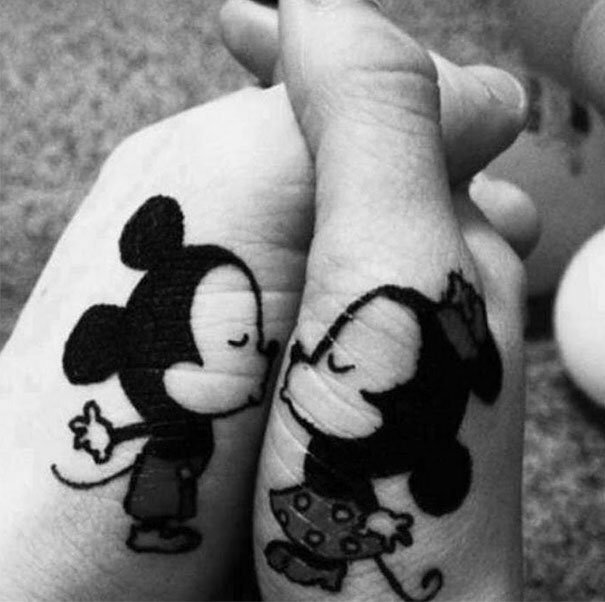 Find out the craziest 3D tattoos. Do you want to have some fun. Most popular and Viral photobombs are here. Surely you can’t stop laughing. Don’t miss the exclusive funny photobombs and its sequel Funny Photobombs continues. 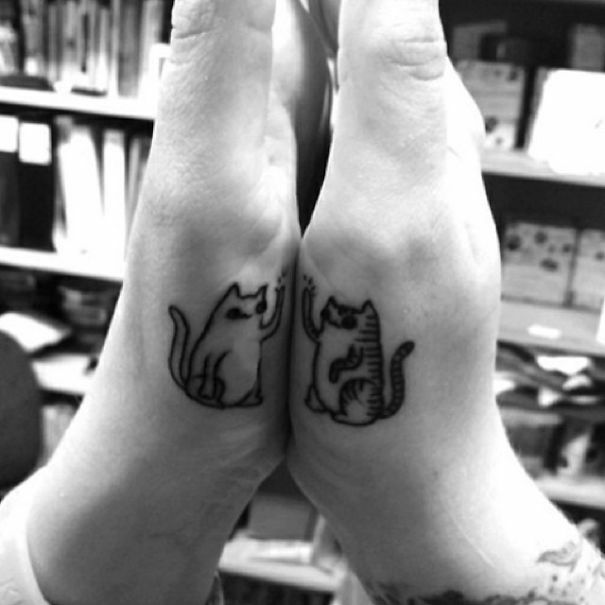 Here at Briff.me, knowing that our precious time together on Earth is waaay too short for a long feed, we bring you the best of the best, like this special briff about the Couple tattoos. If you want to get more posts like this, click like on the Briff.me Facebook.